Country Life magazine has set the standard for the illustrated periodical since its birth in 1897. World-renowned for the quality of its writing and the comprehensiveness of its archive, it has charted, with charm and humour, all aspects of rural life in Britain. Readers of Country Life have always been eager to share their knowledge of all aspects of life in Britain. 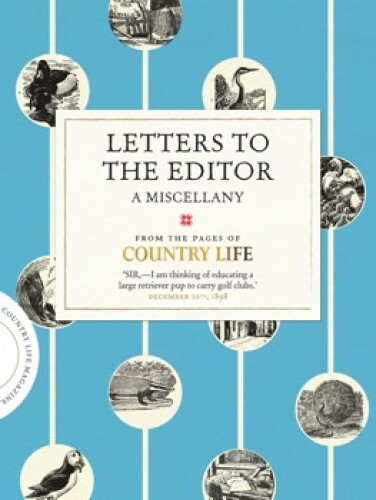 Among the letters published each week in the magazine are to be found a delightfully varied collection of musings on rural life, regional oddities, curious objects, favoured pets and even puzzles. Selecting from hundreds of thousands of letters from the first sixty or so years of the magazine's existence, here is the creme de la creme. Beautifully presented, and illustrated with photos and illustrations (often startling in their originality, eccentricity or both) sent in by readers themselves, this is a book to dip into time and again, and every visit guarantees pleasure, laughter and surprise. And among the responses, from other readers and from the magazine's editors, can be found astonishingly well informed and wise advice on everything from sundials to dog food that still stands the test of time. 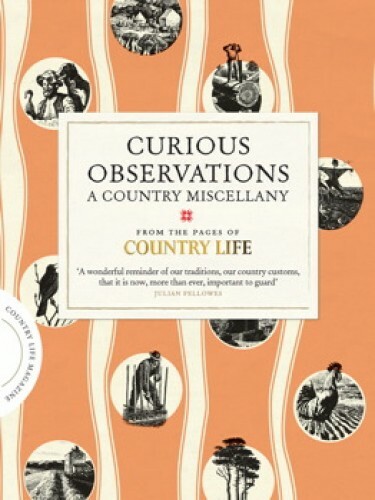 The rich and largely unseen archive of Country Life dates back to 1897. In Gentleman's Pursuits, the doors are thrown open and a host of fascinating details emerge. 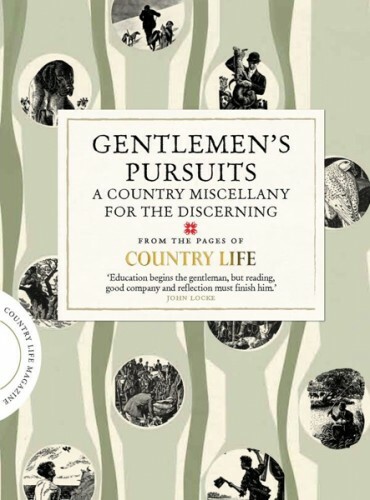 Country Life contributed hugely to the cult of country sports in late Victorian/Edwardian England, and there is an enormous wealth of material from the time, of which a choice selection is presented here. Within this volume are found tips on pipe-smoking for discerning males, advice on gun dogs, rules about how to lay on the best shooting lunches (usually involving long trips to Fortnum and Mason's), detailed musings on tweed coats and caps, intense discussions on the correct ammo with which to take on a rogue elephant, and all you ever want to know about fishing tackle. Gardening writing goes to the heart of the iconic brand that is Country Life. Gertrude Jekyll, the doyenne of gardening art, was a driving force at the birth of Country Life in 1897, and set the standard for some of the best English gardening writing. The influence of this writing on twentieth century English garden design is hard to overestimate. Yet here all is presented in accessible articles and choice photos. 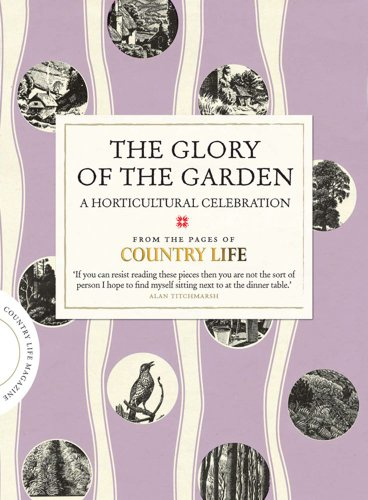 Within the pages of The Glory of the Garden you can trace the influence of the Arts and Crafts movement, the Edwardian revolution in garden design, the Italianate obsessions and the eccentric longing for an Olde English style. Every article resonates with period charm, historical detail and still-relevant instruction. A perfectly formed and beautifully presented collection of titbits from the ever-surprising pages of Country Life. Flitting from observations on cheese rolling in Gloucestershire to smuggling silk in Sussex, from Shakespeare's Avon to the vanishing sign language of country tramps... and all by way of a charming rumination on the origins of the simnel cake. Within these lovely pages there will indeed be something for everyone. Classic writing on the idyllic British countryside, Wodehousian ruminations on fishing and golf, and moving accounts of beloved (and unusual) pets.